As Guam’s premier source for continuing education NICE is committed to serving the island of Guam though quality adult educational courses that enrich and strengthen the community. 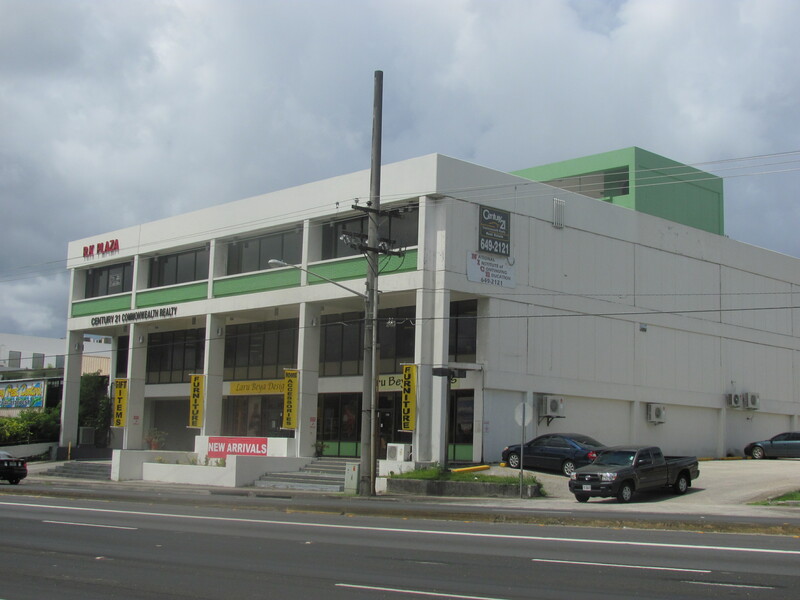 NICE is currently Guam’s leading provider of real estate education including pre-license and continuing education courses for real estate agents and brokers. NICE also provides English Language Courses that offer students an opportunity to improve their language skills in a fun, energetic and motivating learning environment.